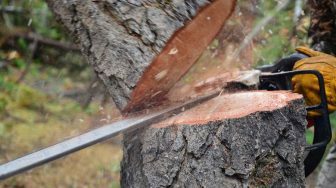 Even though a log splitter is designed to help you cut through wood fast and easy, it can be a dangerous power tool if not well handled. 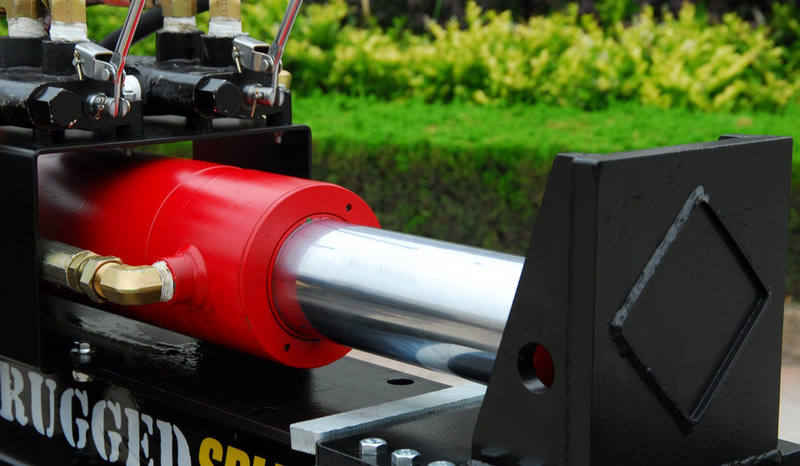 How do you make the most out of a wood splitter without hurting yourself? How do you safely use a log splitter irrespective of the cutting position? These are some of the questions that should be lingering in your mind every time you set out to split wood, whether you’re a beginner or a seasoned operator. To help you get through the task safely, here are some important pointers that you should always take note. 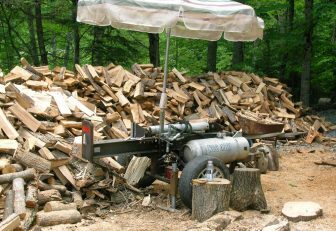 Make Sure that You Know Your Equipment – Log splitters such as Champion Power Equipment No.92221 Gas Powered Log Splitter, 22-Ton bring to the fore a lot of power and a host of features as well. Before you even start using your machine, you need to get well acquainted with what it can do. Make sure you know where important features and buttons are located. That way, you can bring the wood splitter to a halt quickly if need be. Know the Type of Wood You’re About to Split – While the best wood splitter should handle a wide variety of wood, you should at the very least have an idea of what to expect with the type of wood you’re cutting. 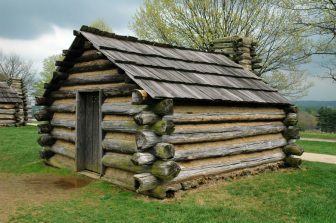 If the wood isn’t straight grained, for instance, it will most probably split irregularly. Knowing the kind of wood will help to take any necessary caution beforehand. Wear the Right Clothing – Be sure to wear protective clothing before undertaking the splitting task. Avoid loose fitting clothing or jewelry. Instead, go with snug fitting, comfortable clothes, and goggles as well as gloves. While you’re at it, make sure that you wear protective, non-skid shoes. Never split wood while wearing sandals or barefoot. Place your hands on the sides of the logs and not the end as you lift the wood. Also, avoid using your foot to stabilize the wood. Why is it important to follow this safety tip? Placing the wood on your machine using any other method may increase the probability that the log may slip off and crush your finger, toes or feet. By now you’re ready to start splitting the wood. But, even before you start splitting, it is essential to mention that if you’re using an electric wood splitter such as a Pow’ R’ Kraft 65575 7-Ton 15 amp 2-Speed Electric Log Splitter you need to make sure that the ground is stable and flat. The stability of your machine is critical to preventing injuries. 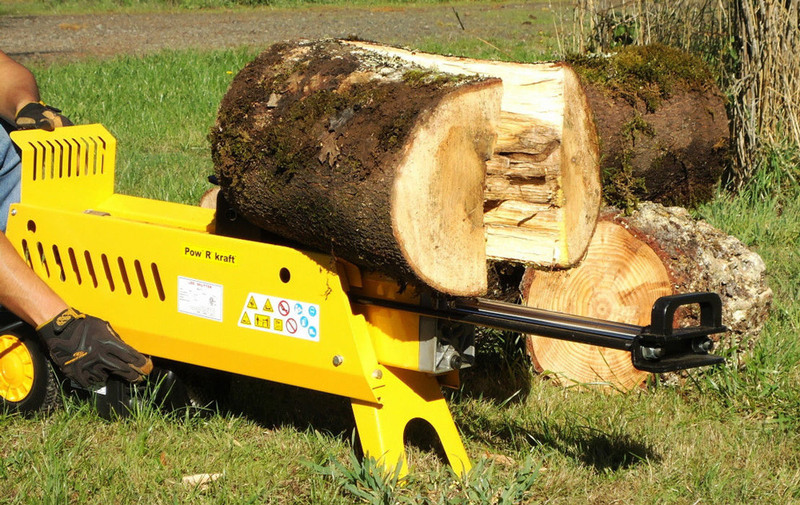 To safely use a log splitter here are the precautionary measures you need to keep in mind. 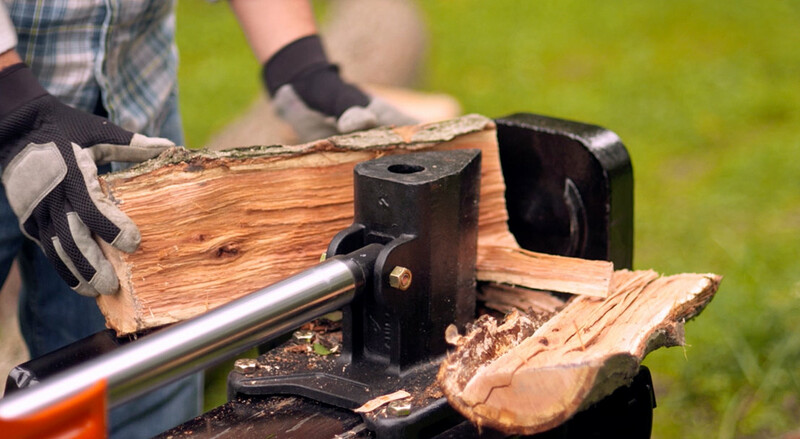 When splitting wood that is not cut squarely, ensure that the longest bit of the log is inside the splitter and the square side at the end plate. 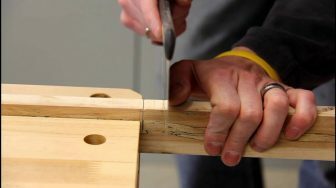 Stabilize the wood before placing it on the splitter. Be sure to stabilize your machine by placing wood chips between the logs and end plate or the ground especially if you’re splitting large, extra large or uneven logs. 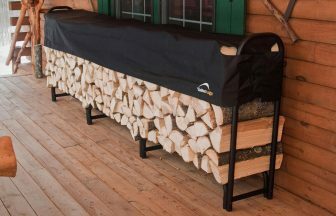 Most wood splitters come with safety features such as automatic shut-off to ensure that the chances of getting hurt are reduced to the bare minimum. However, it is important to remember that if you want to safely use a log splitter, you need to be cautious from every angle. Just like any other machine, you never know when an accident will happen and if you’re well prepared for any eventualities, the intensity of damage caused will be significantly reduced.